What Politico didn’t tell you was they stacked the deck. The survey polled highly selected mayors and asked them a few gun control questions. Now, to Politico’s credit – and perhaps the only credit we can give them – they buried in their article the statement “while not scientific …” This is akin to saying the Pope isn’t a Baptist. Here is exactly how this survey sucked. BIASED MAYORS: Anti-gun zealot Michael Bloomberg had an organization called Mayors Against Illegal Guns (MAIG), which he folded into his newer AstroTurf umbrella group Everytown for Gun Safety. A quick check of the responding mayors shows that a full 71% of the cherry-picked mayors are current members of Bloomberg’s group. Another 5% head cities where a previous Mayor was a member. That last bit is important because after many MAIG members were busted for high crimes and violent felonies, some mayors who favored gun control no longer wanted to be publicly associated with MAIG or Bloomberg. STACKED STATES: A competent survey would cover a broad number of cities from every state. Politico only sampled 26 states (56%). This isn’t remotely scientific. CALI CON: Hand picking responding states was terrible in and of itself. But a full 20% of the responding mayors are from California, the state that the Brady Campaign brags has the toughest gun control laws in the country. A full 77% of responding California mayors are MAIG members. MAJOR FAIL: The list of respondents also includes some of the poster children for gun control flops – places where there was strong gun control and an utter failure to control criminals. These incompetent mayors naturally want to blame someone else for their crime problems, hence their high scores for more gun control on the national level (which is a Bloomberg/Everytown demand … funny how Politico found mayors to agree). 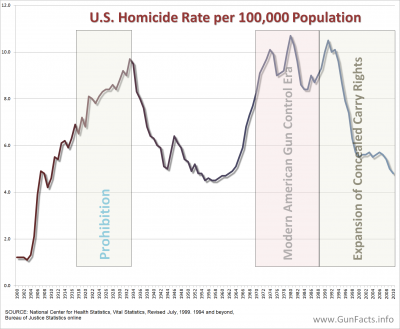 The gun control industry has constantly been pinged for presenting bad information. Bloomberg groups have been caught so many times they often don’t cite the source for their wild claims. Now it would appear that Bloomberg’s billions have bought a publication.